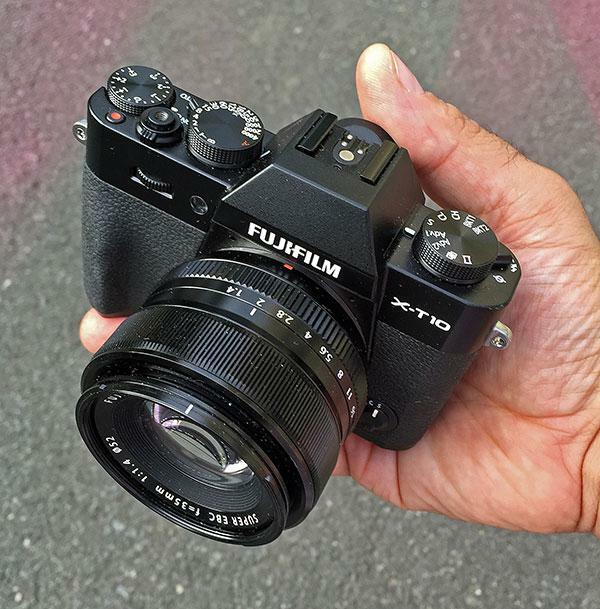 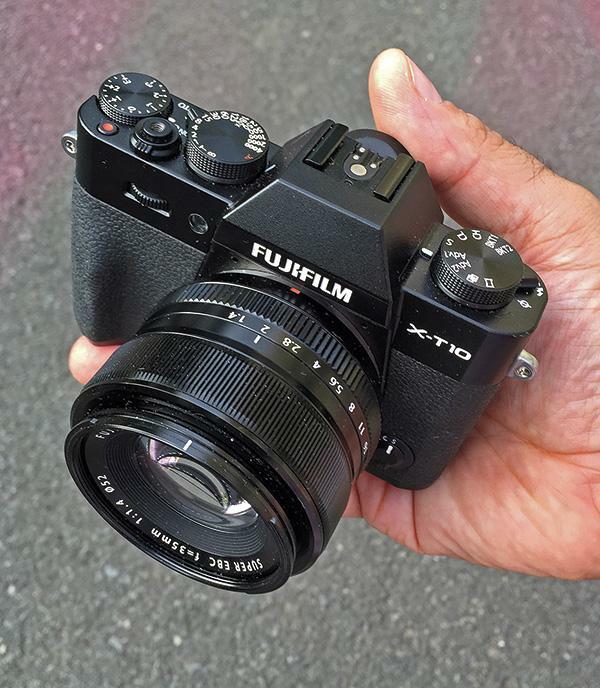 The 16-megapixel Fujifilm X-T10 mirrorless camera reminds me of the old Reese’s Peanut Butter Cup commercial (bear with me Millennials) where two strangers—one eating peanut butter and one eating chocolate—bump into each other and somehow smash their food together. After a brief bit of yelling (“you got your peanut butter on my chocolate!” “you got your chocolate in my peanut butter”) they realize that the combination is better than the individual elements. 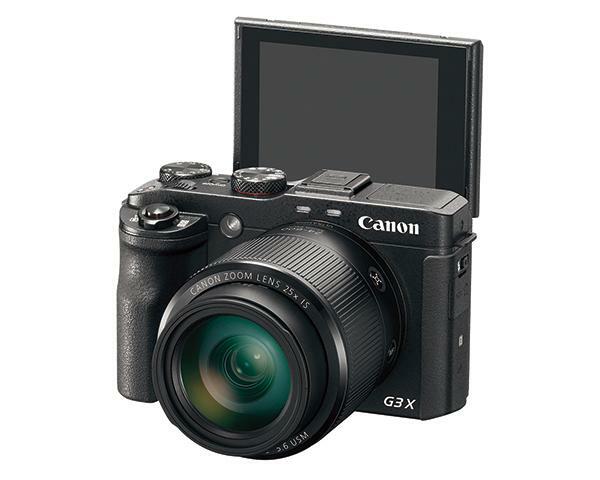 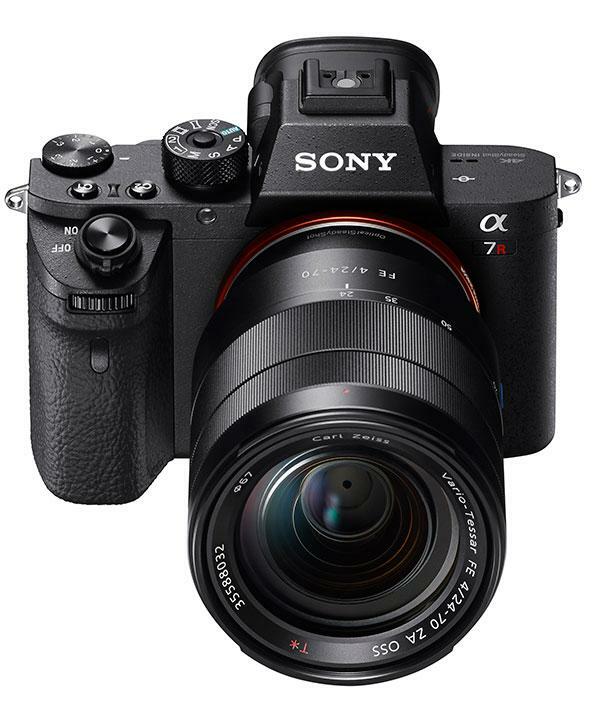 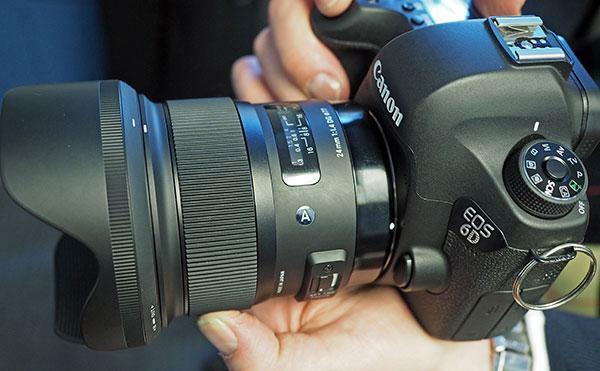 We’ve just returned from Sony’s New York City press conference where the company announced a trio of groundbreaking new cameras: the 42.4-megapixel, full frame Sony A7R II mirrorless camera, the 20MP Sony RX100 IV compact camera and the 20MP Sony RX10 II superzoomer.